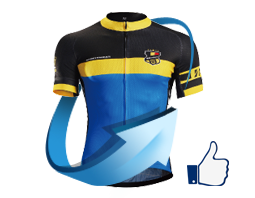 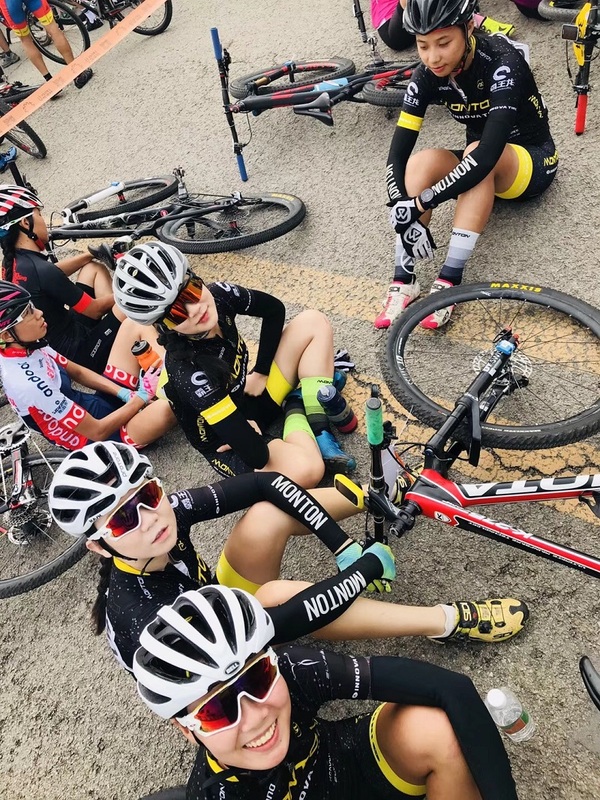 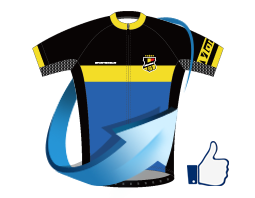 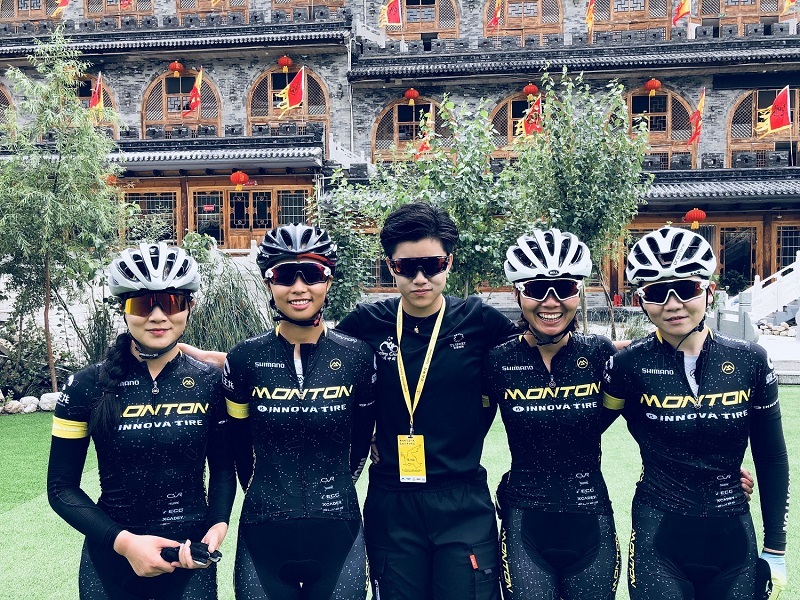 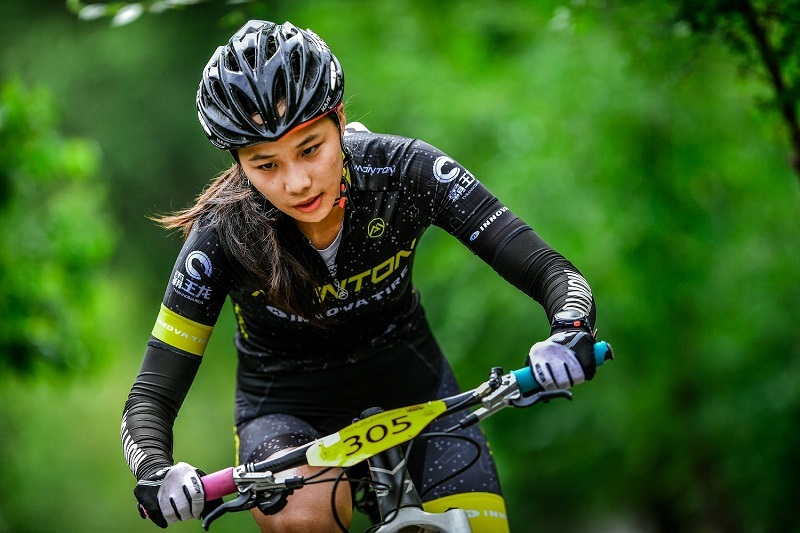 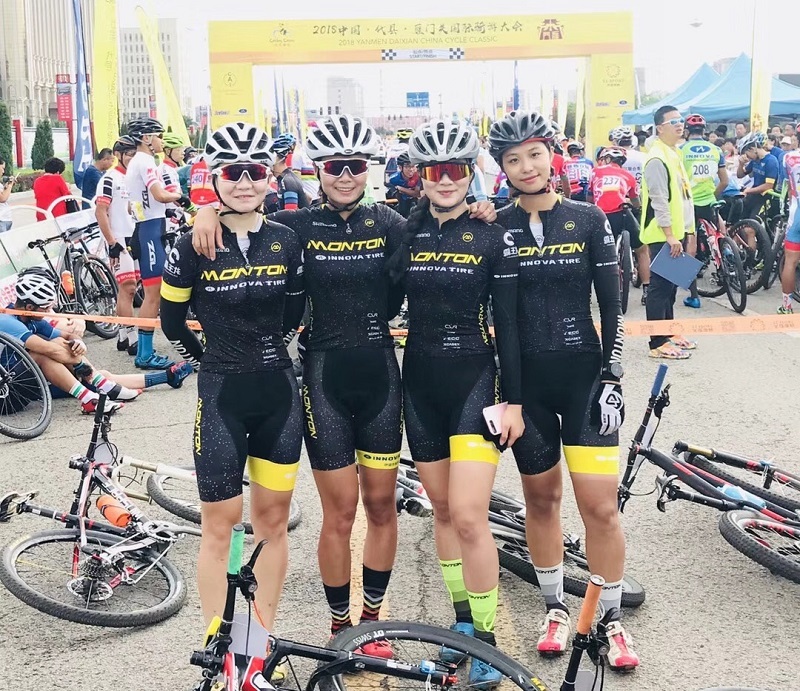 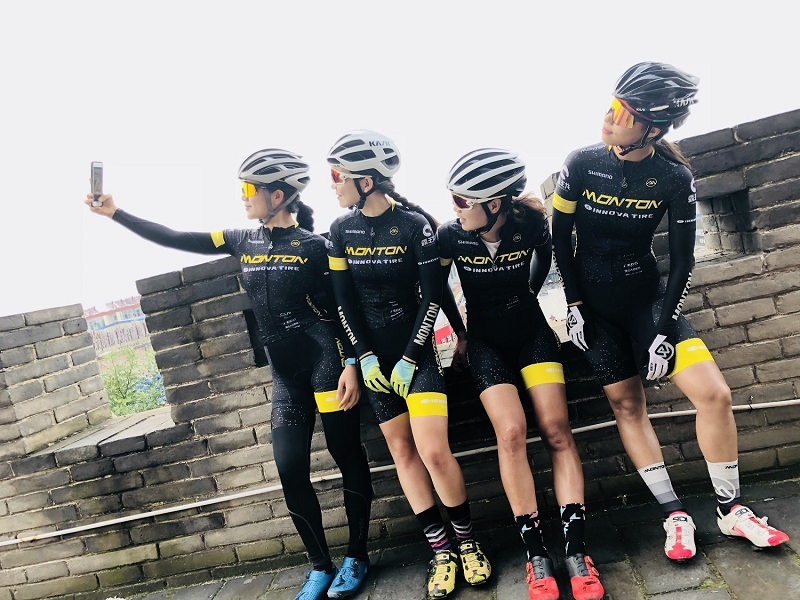 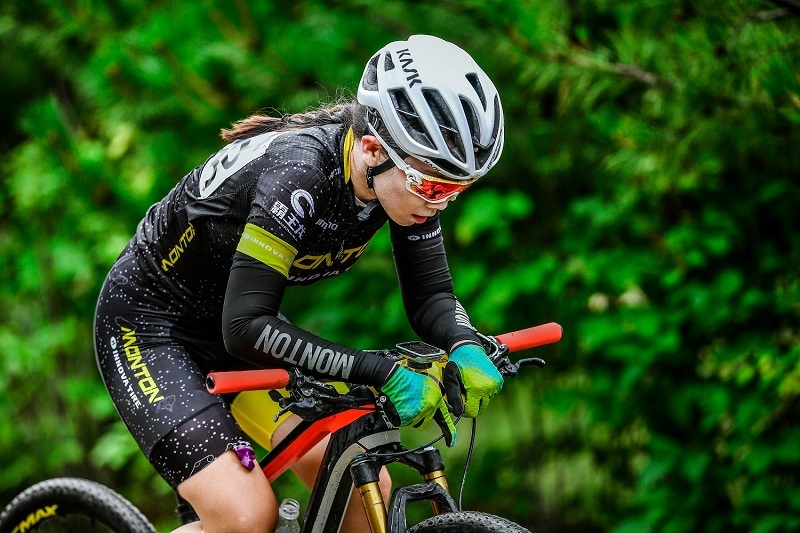 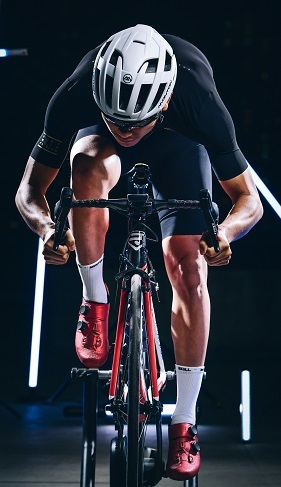 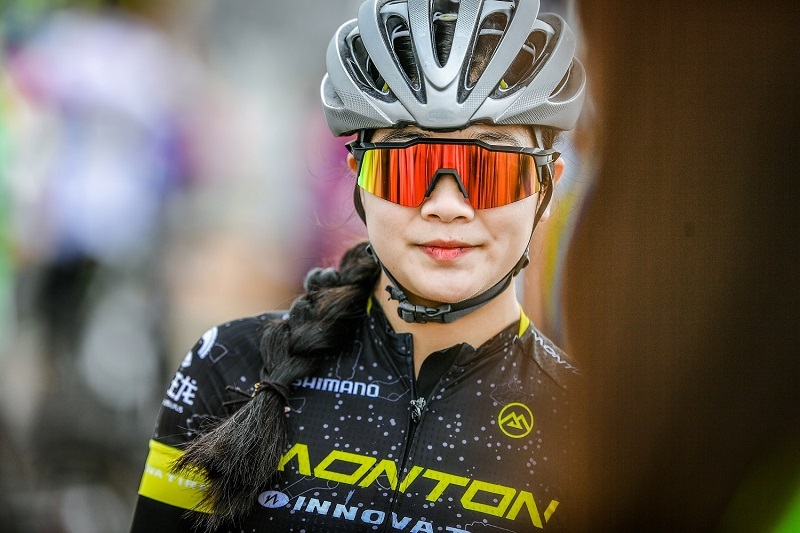 Monton Innova Tire Cycling Team racing at 2018 Yanmen Daixian China Cycle Classic Shanxi, China. 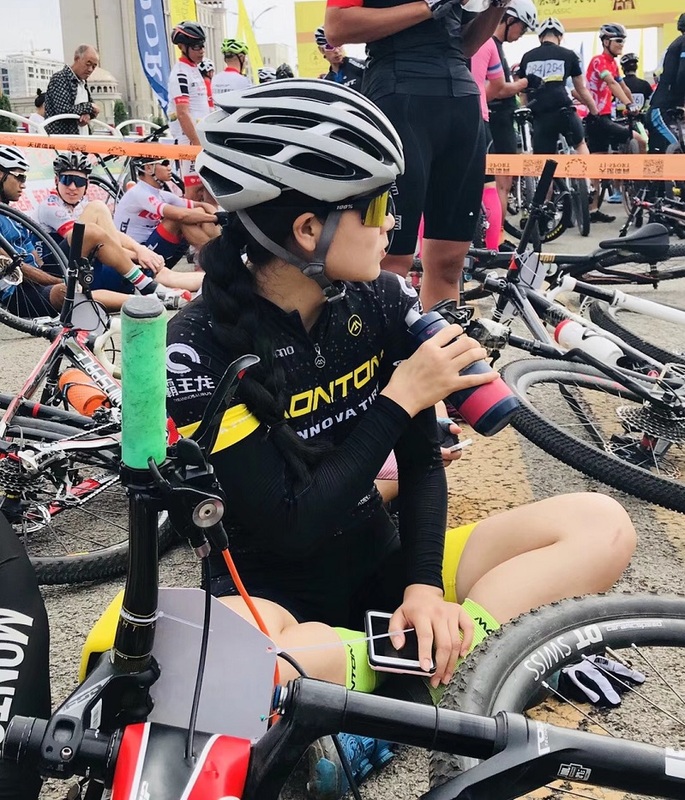 The 1,000 contestants from this competition are from 21 countries and area. 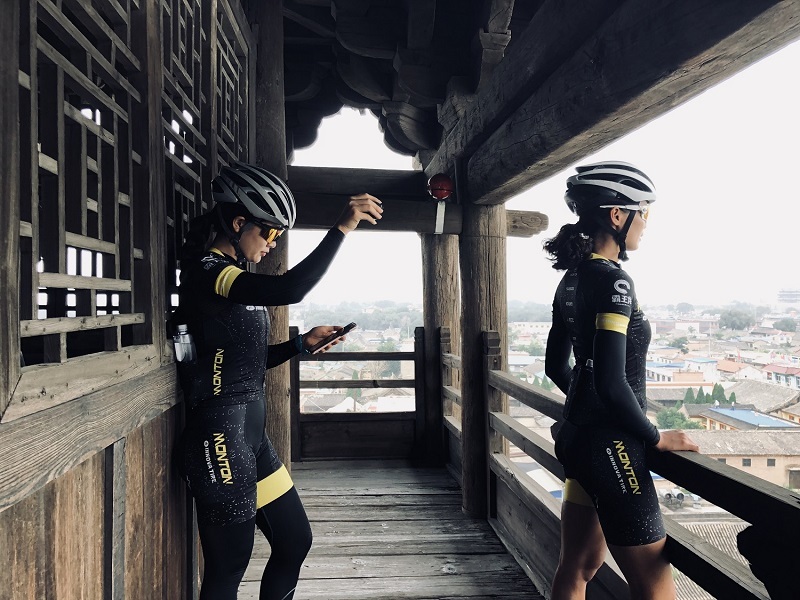 The Bianjing Drum Tower, also known as the Bianjing Pavilion and by its Chinese name as the Bianjing Lou, is a drum tower in Shangguan, the seat of Dai County, Xinzhou Prefecture, Shanxi, in the People's Republic of China.